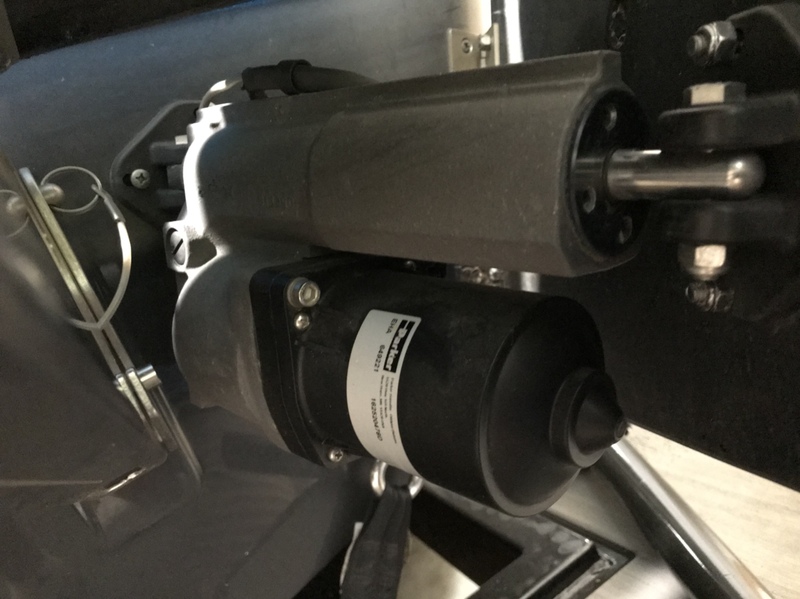 Axis Wakeboard Boat Forum • View topic - Surfgate actuator upgrade to the faster one??? Surfgate actuator upgrade to the faster one??? Post subject: Surfgate actuator upgrade to the faster one??? I have 2015 axis T 23 that has the slower older style surfgate actuators. Can those be taken off and swapped out for the newer surfgate actuators that are faster? Is any programming required to make it work? Are the connections and wiring the same? Post subject: Re: Surfgate actuator upgrade to the faster one??? 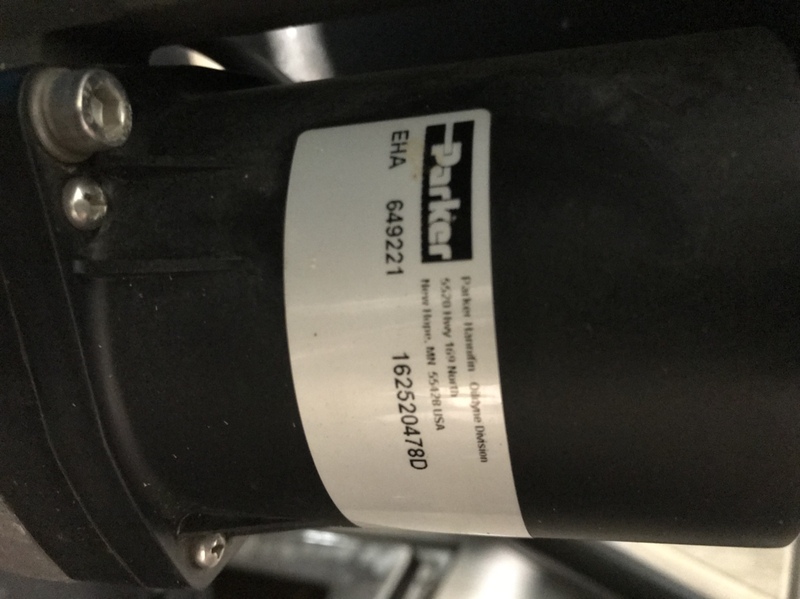 can someone with a 2016 post some pics of the newer actuator and also find the manufacturer and part number listed on it? From that Ill do some research and see what I can come up with. Im sure that it would be a nice upgrade once our factory actuators break over time. What is the speed of the newer actuators compared to the older style on my 2015? I can’t say much about the old ones but mine might take a full second to switch from side to side. Easily fast enough to do a rope less transfer. Just curious if you found a price on the new actuator and where you purchased them? I have a pair taken off a 2017 T23. Same Parker as pictured above EHA 649221.